Kathryn “Katie” McCamant is co-author, with Charles Durrett, of the book “Cohousing: Building Sustainable Communities”. 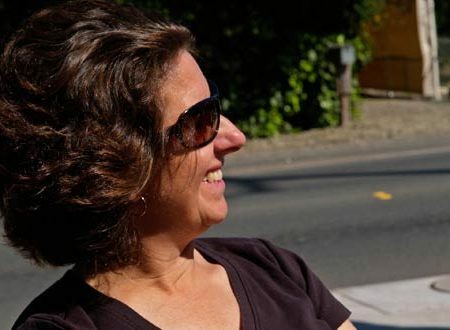 Katie will present a two-hour segment, telling her story of the development of Cohousing. This will be followed by an opportunity for Q&A. For more on cohousing and her book, visit: cohousing-solutions.com.